As we build our lives in Melbourne, that most liveable of cities, and as we prosper, and our ambitions grow with the possibilities of modern life, we want the best for our families and our children, as well as ourselves. Just about the biggest and most exciting decision we make, is to create a new home for our families. It’s right up there with advancing our career, deciding on the right schools for our kids, and even getting married! This process can take years to formulate and gestate- we talk to friends, see them undertaking similar projects, and see what fits with our own ambitions and dreams. When confronted with this decision, one of the possibilities might be to think of it as a commercial venture, and consider building 2 homes, keeping one and disposing of the second. If you are thinking of a dual-occupancy development, that is, demolishing an old home and building 2 new houses, or investing in a multi-unit development, you will need an experienced professional to provide quality design to ensure your dual occupancy designs take full advantage of the building site and to achieve successful planning outcomes and your market result. 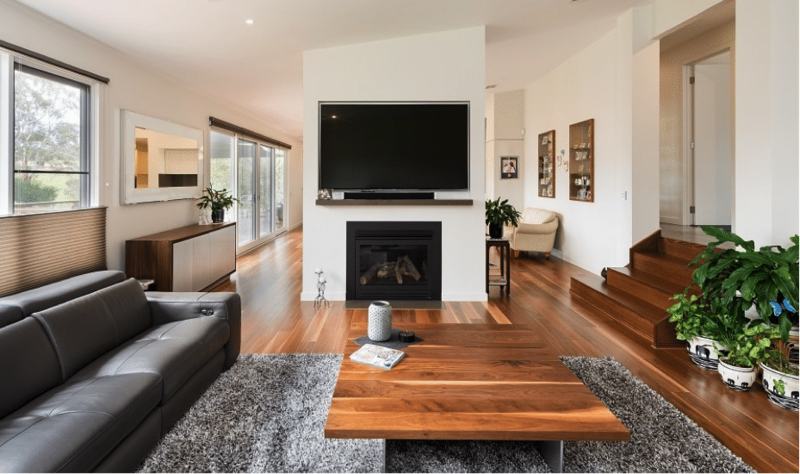 Your dual occupancy home designs combined with Verdé’s solid construction methods, workmanship and finish will ensure a maximum return and a solid investment for many years to come. Verdé provide a complete ‘one stop shop’ service for dual occupancy and multi-unit development including designs, planning, interior design, permits, though to the construction and landscaping to ensure your project remains on target throughout the entire process. To unlock the equity in your land and bring your idea to reality, enter your details contact us or call us on (03) 9836 2000 to arrange an obligation-free design consultation meeting with a specialist Verdé dual occupancy consultant.